Ekin Odabas is a Turkish translator & interpreter who turned rogue and went after a writing career instead. His hobbies include guitarsmanship and martial artistry. His first novel “A Specter’s Journey” is published in 2014. 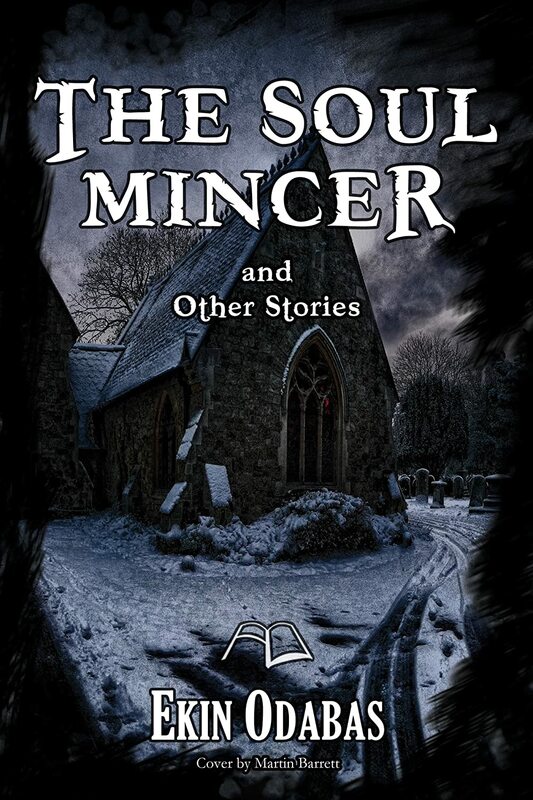 His gothic collection “The Soul Mincer and Other Stories” is also published in 2014.